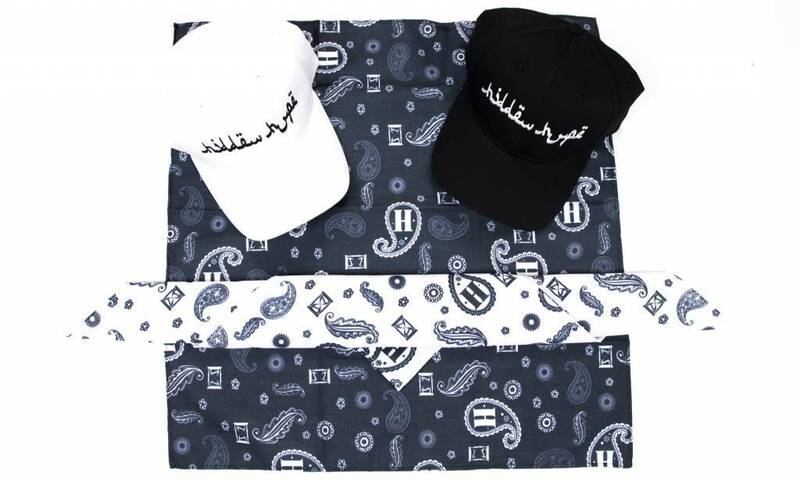 Arabic Curved brim velcro strap dad hats & h paisley bandanas are dropping april 20th! We're excited for our next release. Our dad hats feature only the most comfortable fabric with a fit that we had to perfect. Our arabic script is a client favorite. We are excited to release these hats to the public! Our H Paisley bandanas will be your favorite fashion accessory of 2016! Available in 2 colors, add the perfect touch to any outfit with these dope bandanas. You can rock them in multiple ways. Finesse them how you like!